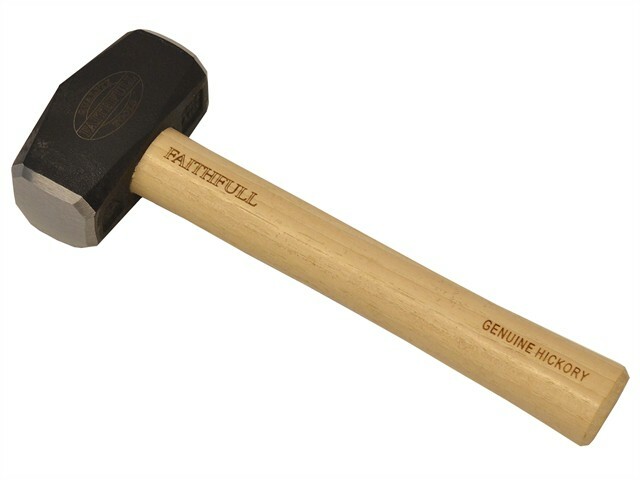 The Faithfull general purpose hammer for builder and contractor for delivering close heavy blows. Precision ground striking faces, specially hardened and heat treated to withstand the most high impact heavy applications. Manufactured in accordance with BS876.